Hosted by Dr. Michael Savage, a multimedia icon of the conservative movement, The Savage Nation® delivers a bold perspective on American ideals and culture. 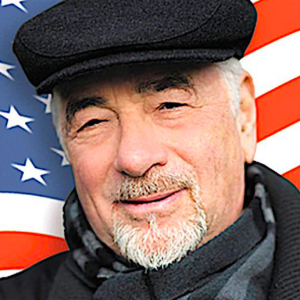 Michael Savage has unparalleled determination to unearth the truth about liberalism and national security. His passion for traditional values such as the English language keeps listeners tuned-in wherever they are. Savage has repeatedly been named by Talk Stream Live as one of the most influential and most listened-to streaming talk show hosts.